Dr. Miranda Lacy is a general dentist for the entire family who loves treating children. 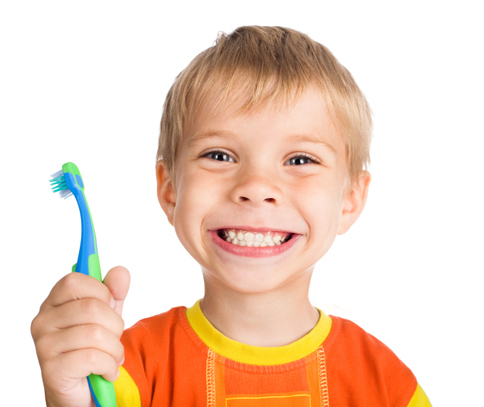 When your child is 2½ years old, bring him or her to your dental cleaning visit, to help him or her look forward to the first dental appointment at age 3. We have fun specialty glasses, we blow up gloves and balloons, and we have sugar-free suckers. Our staff loves children, and children feel comfortable in our office. , or request an appointment online.